A new Canadian study recommends giving vitamin D supplementation to children who are still nursing after their first birthday, in an effort to prevent health problems. This is important for exclusively breastfed infants who are not supplemented with vitamin D because they are at increased risk for developing rickets due to the limited transfer of vitamin D in breast milk. There is no important downside to supplementation, as long as it is limited to the recommended doses of vitamin D. Mothers may also be able to enrich their milk with adequate vitamin D for an infant if they take high enough doses themselves. Vitamin D promotes the absorption of calcium and phosphorus from the gastrointestinal tract. A deficiency of vitamin D makes it difficult to maintain proper calcium and phosphorus levels in bones, which can cause rickets. Children 3 to 36 months old are most at risk for rickets because their skeletons are growing so rapidly. 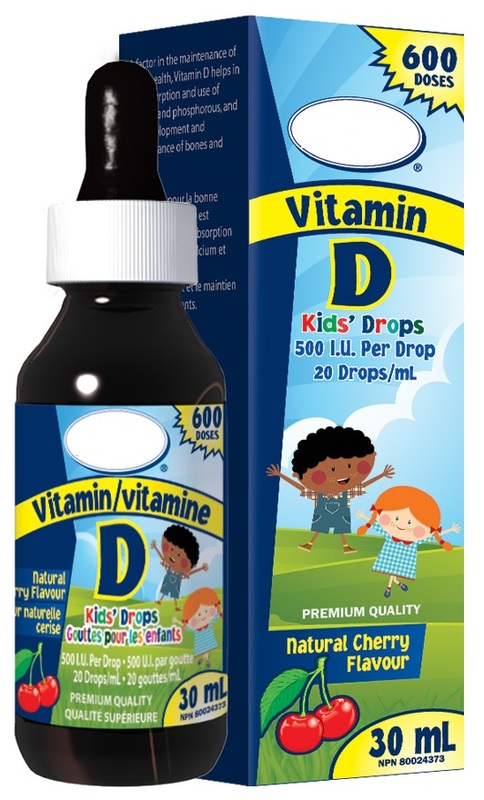 Researchers in the Canadian study found children who were nursed up to 36 months and did not take supplements were more likely to develop vitamin D deficiency even though they had started eating solid foods. Note to pregnant women: higher intake of foods containing vitamin D during pregnancy – but not supplemental vitamin D intake – has been associated with reduced risk of development of allergies in children, according to a recent study led by an investigator from the Icahn School of Medicine at Mount Sinai. Foods that contain vitamin D include fish, eggs, dairy products, mushrooms and cereals. Dr. Diego Wyszynski is the Founder and CEO of Pregistry. He is an expert on the effects of medications and vaccines in pregnancy and lactation and an accomplished writer, having published 3 books with Oxford University Press and more than 70 articles in medical journals. In 2017, he was selected a TEDMED Research Scholar. Diego attended the University of Buenos Aires School of Medicine and Johns Hopkins School of Public Health. What Happens in a Cesarean Section? Which Foods Should I Include In My Diet If I Am A Vegan And Pregnant? How Do Babies Breathe In The Womb?